I'm giving away a $25 Gift Card to Walmart, Enter Here! 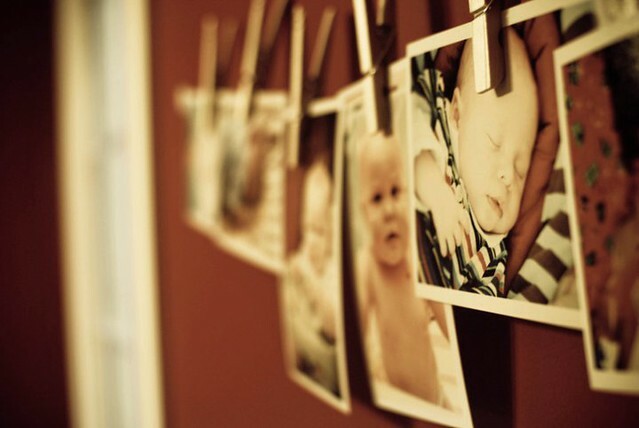 cute photos, and a great display idea! Love it! Oh, and great name for your son. My Alex just turned 9!